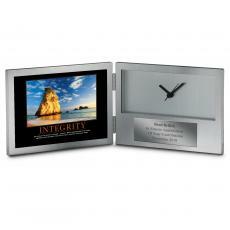 Our engraved clock awards are perfect individual awards for recognition ceremonies and award presentations. 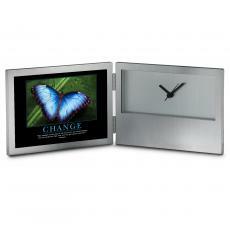 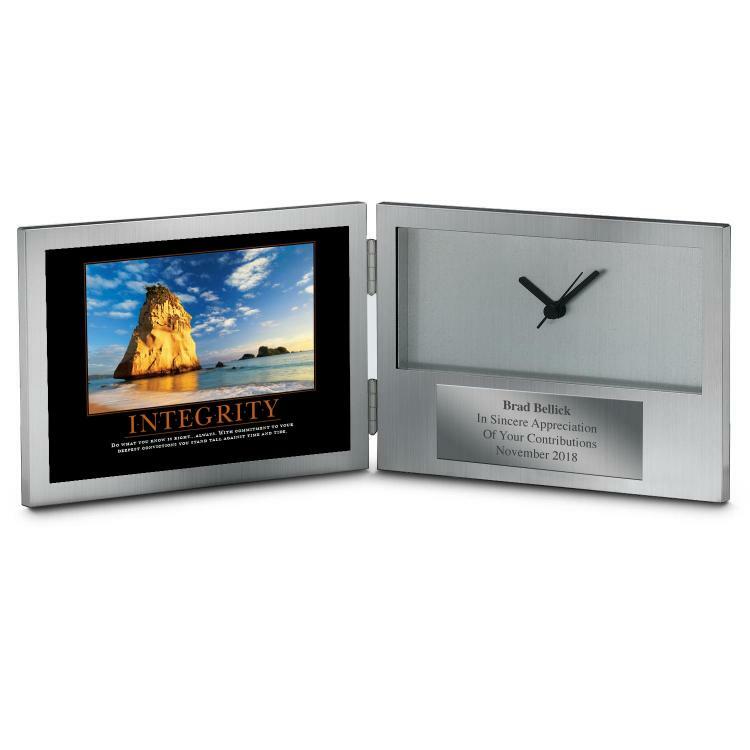 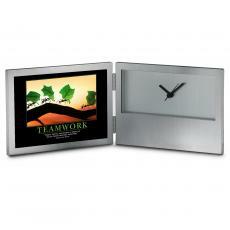 Award clocks make great personalized gifts for executives & retirements. 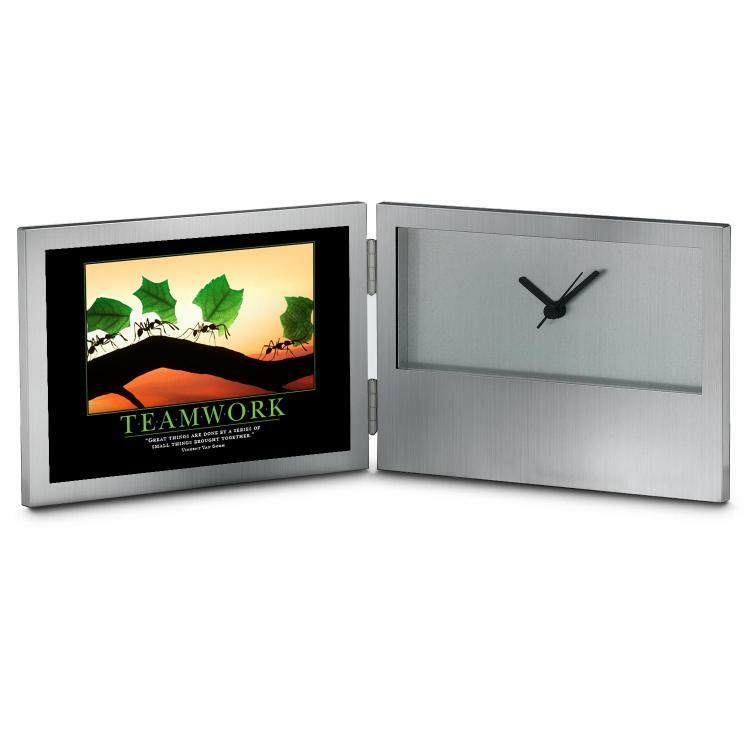 Bought several of these to distribute to coworkers for the holidays. 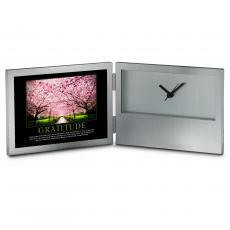 Nice little gift. The product was good. The picture and quote are appropriate and inspiring. The engraving plate appears to be plastic or some similar material whereas in the past it was metal. I like this clock, but don't understand why the one I ordered last year was discontinued.